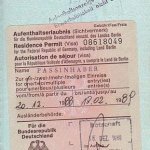 Do you travel around the world? 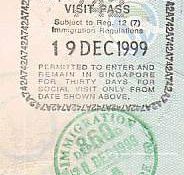 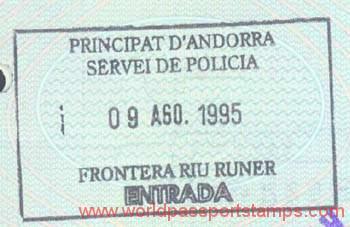 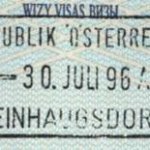 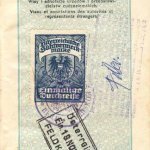 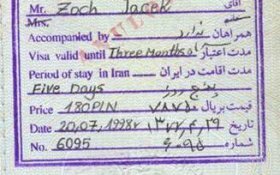 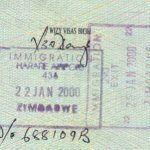 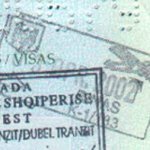 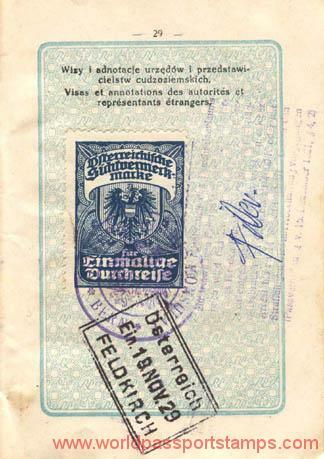 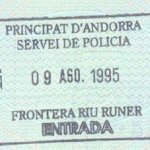 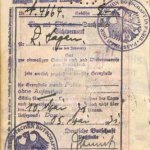 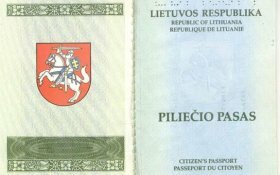 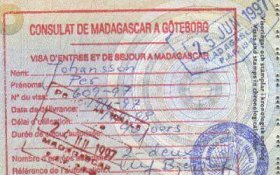 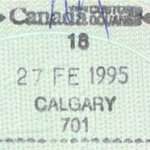 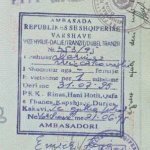 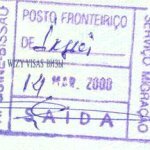 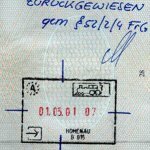 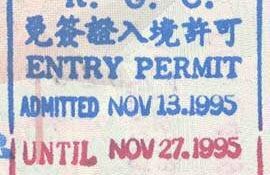 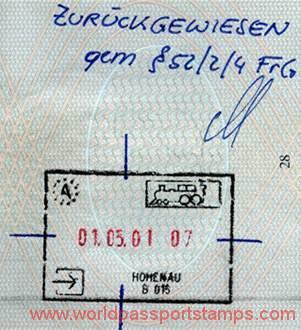 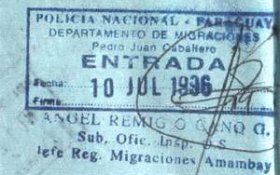 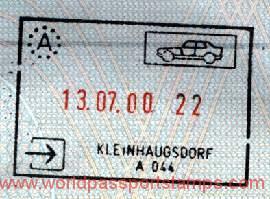 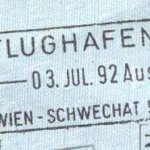 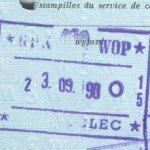 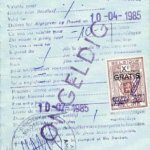 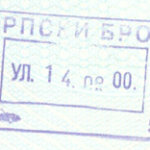 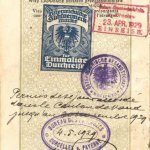 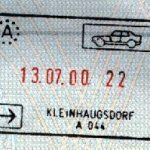 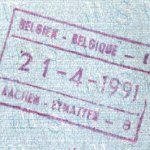 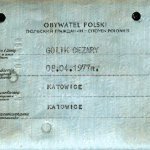 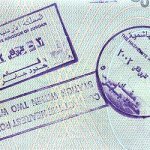 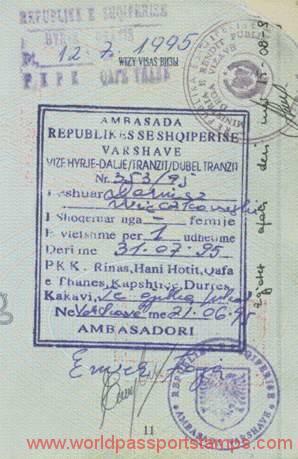 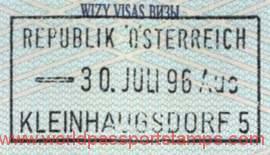 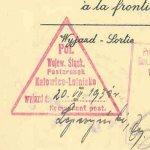 Do you have interesting, unforgettable border stamps in your passport? 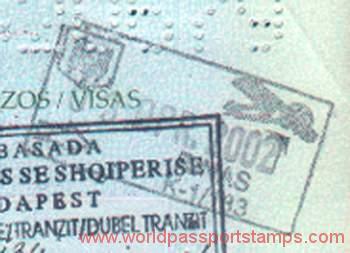 Post them on World of Passport Stamps! 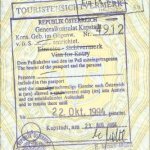 Put your memories among traveler communities from all over the world.